Affiliated with the New Kadampa Tradition, established in England in 1991. 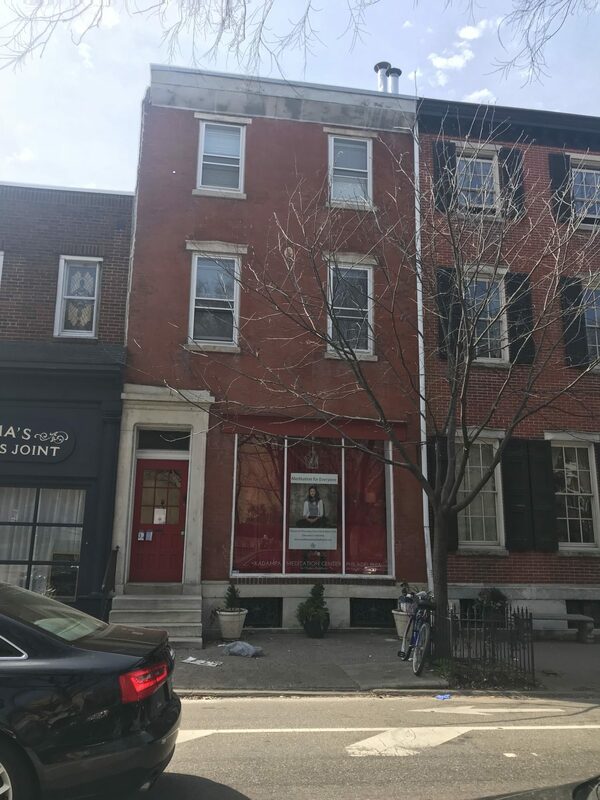 The Philadelphia chapter was estabilshed about 10 years ago, and is connected with others in the area. NKT has been politically controversial (see Reuters report: https://www.reuters.com/investigates/special-report/china-dalailama/). 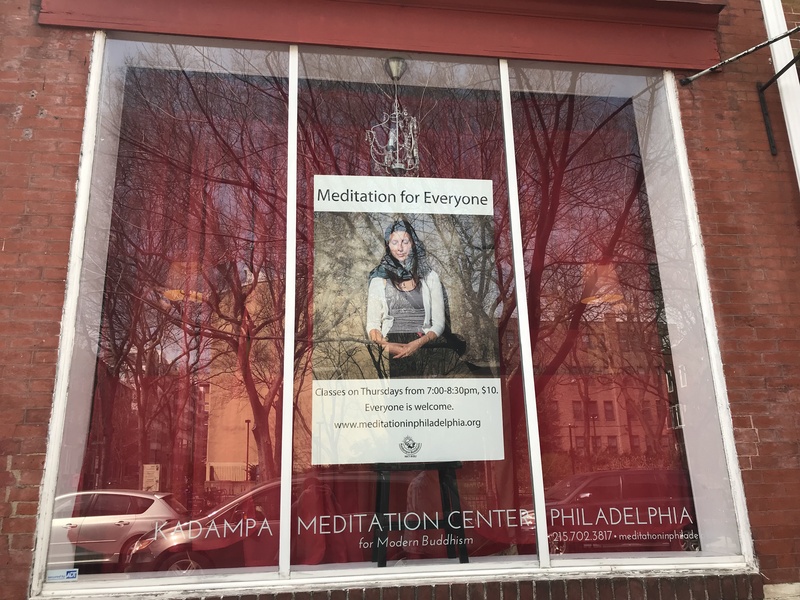 The meditation center is located in Center City Philadelphia. It draws in a crowd of all ages, especially young adults. There are diverse participants, young to middle-aged Caucasians making up the majority. 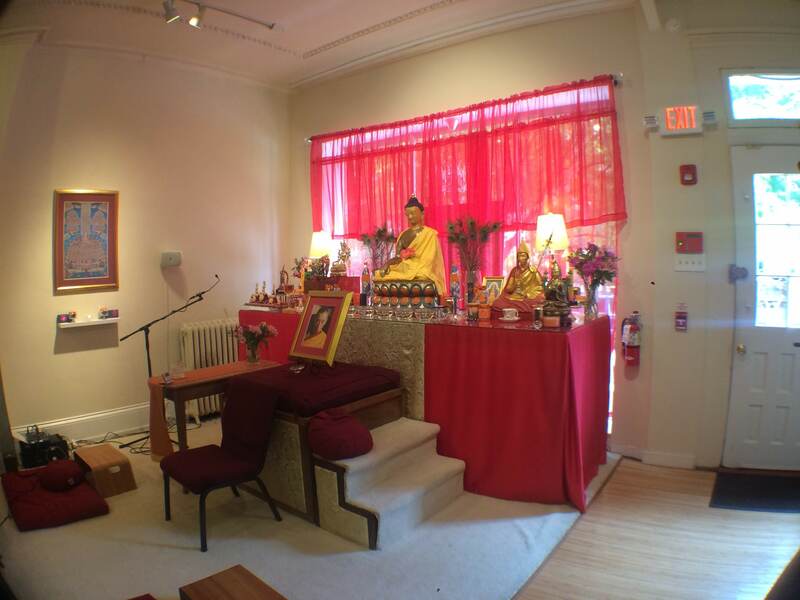 Practice focuses on “Liberating Prayer” to Śakyamuni Buddha. The prayer calls for freedom from sorrow and for healing of mental troubles that are caused by delusion. Healing can additionally be achieved through recognizing and accepting the four states of life: birth, aging, sickness, and dying. The center also teaches a form of tonglen meditation where the practitioner visualizes breathing out black smoke, representing releasing negative energy, illness, and/or suffering.